I received this pattern and some charm packs in a Sew Sampler box. 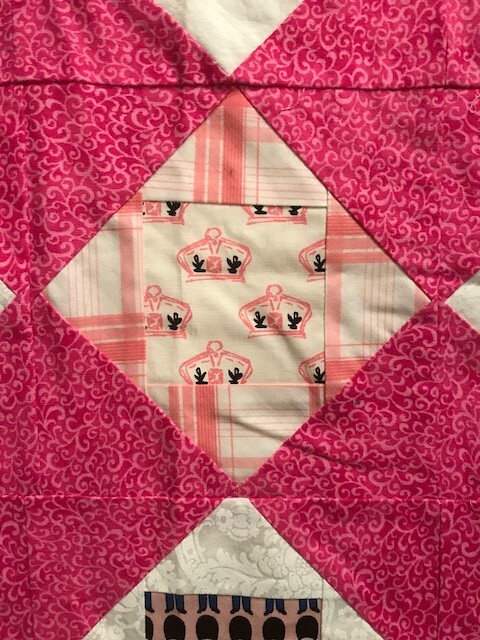 I liked the pattern but wanted to put my own spin on the quilt. The "charms" I used are actually jellyroll strips cut up. It's roughly 46"x46". 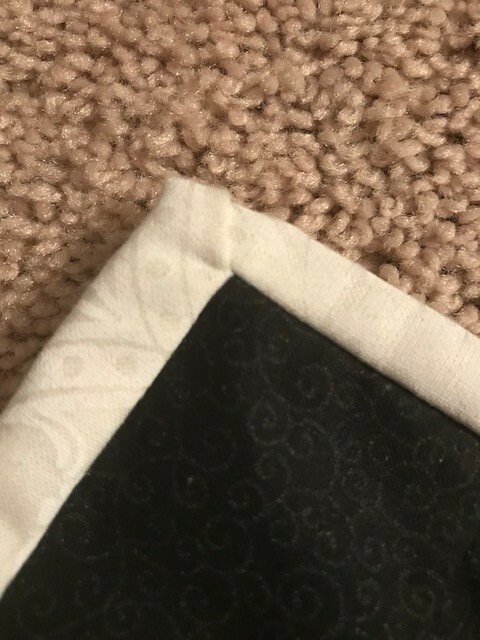 I made the rookie mistake of matching up the edges of the squares instead of the seams so it doesn't match up very well in some spots. On a good note, my corners actually turned out. 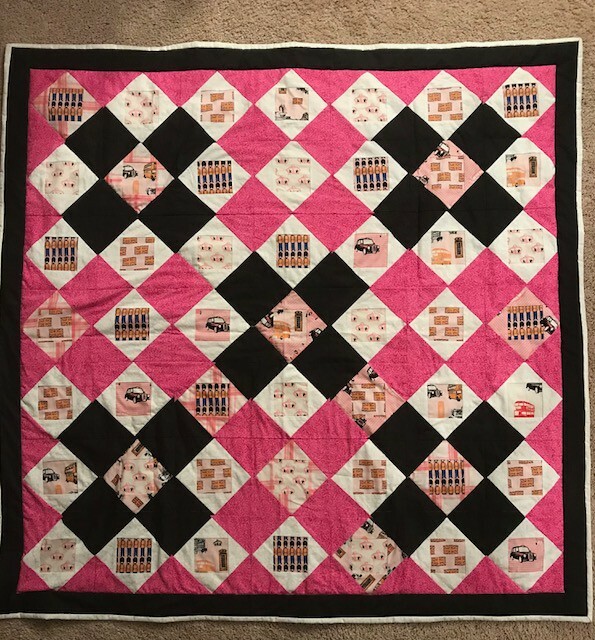 Your quilt is stupendous! 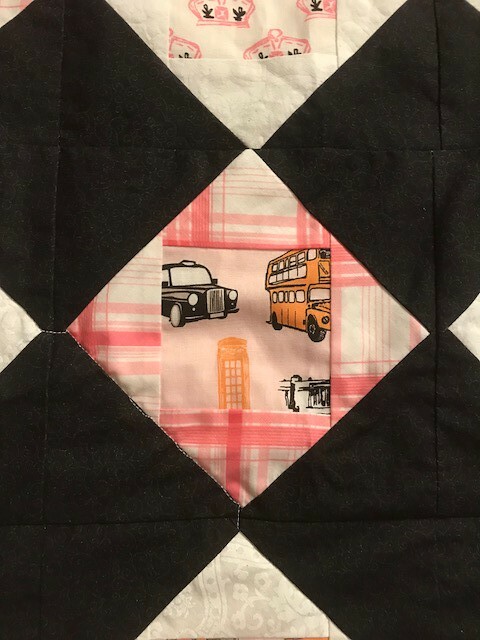 I love the pattern but can imagine that it was a lot of hard work; all that piecing! Great work! I love the colors you chose. It is so pretty!